Cupping and Gua Sha Online courses are here! Join hundreds of students from around the world who have learned Cupping and Gua Sha with our courses. These super effective, super easy-to-learn healing skills can radically change the way you treat pain in yourself, your family, your friends, and with your clients! Are you ready to add these amazing modalities to your life? Add BOTH Gua Sha and Cupping Therapy to your healing skills! Cupping and Gua Sha are powerful, ancient healing techniques that get to the source of the pain and give massage therapists (and acupuncturists, chiropractors, physical therapists, etc.) the ability to help more people be pain free. Clients who are in pain need pain relief. By releasing stuck and toxic energy from the muscles and deep in the joints with Gua Sha and Cupping, clients often experience immediate relief that is long lasting. Cupping and Gua Sha are also wonderful diagnostic tools that go well with many massage and other healing techniques. These online, instructional workshops are taught by Leta Herman, who has almost 20 years of experience as a Chinese Medicine practitioner. She teaches advanced Cupping and Gua Sha pain-relieving skills to massage therapists, energy workers, alternative healers, acupuncturists, athletes, musicians, parents, and many others all over the world. You will learn how to successfully incorporate Gua Sha and Cupping Therapy into your massage or healing practice in a way that brings in more clients, allowing you to bring lasting benefits to your clients and increase your hourly rates! 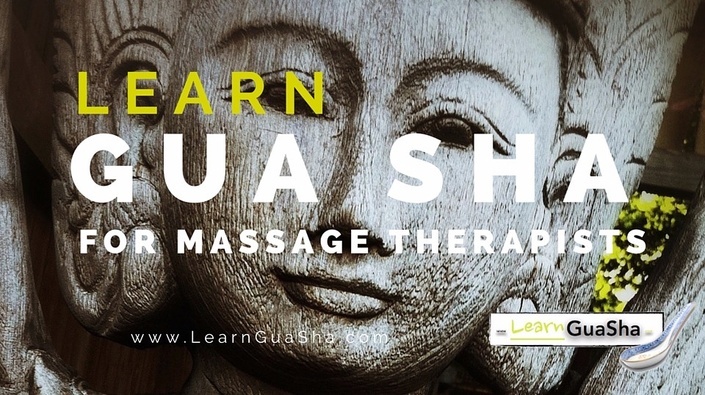 The classes are made up of over 80 videos of Leta working one-on-one with clients showing you how to do Gua Sha and Cupping and discussing tips, tricks, and the nuances of how to incorporate Gua Sha and Cupping into your day-to-day practice. You will receive 7 NCBTMB Continuing Education (CE) Hours for your Massage License requirements upon completion of both courses!